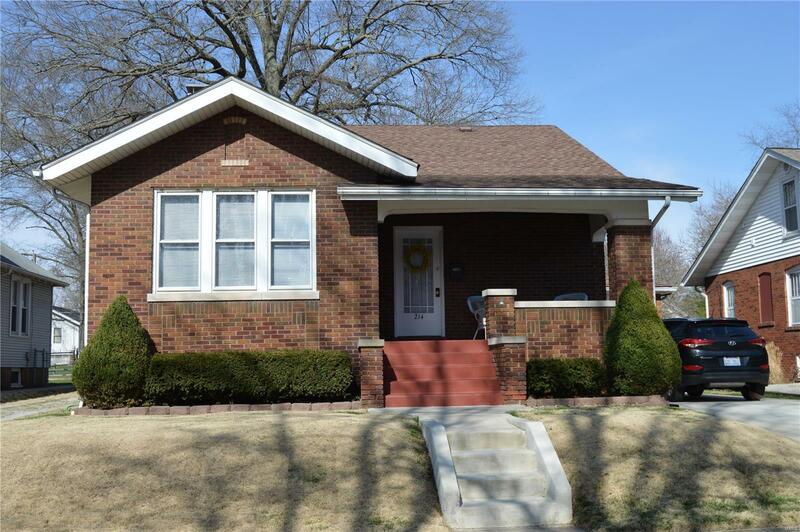 Charming home located just east of downtown Belleville in a great neighborhood. This place is loaded with character, from the original hardwood flooring throughout to the arched doorways to the 10' ceilings. The main level has a large living room that opens to the dining room and a quaint sunroom. The kitchen has new flooring as well as new stainless steel appliances. There is also a walk-in pantry. The master bedroom sits on the main level as well, along with a full bathroom. Upstairs are two large bedrooms. Down in the basement is a spacious finished living area as well as an office/recreation area. Outside in the back is a large fenced in yard that is perfect for entertaining family and friends. Make an appointment today!